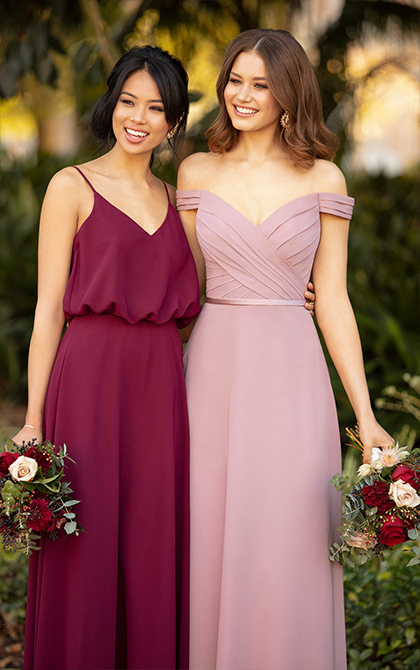 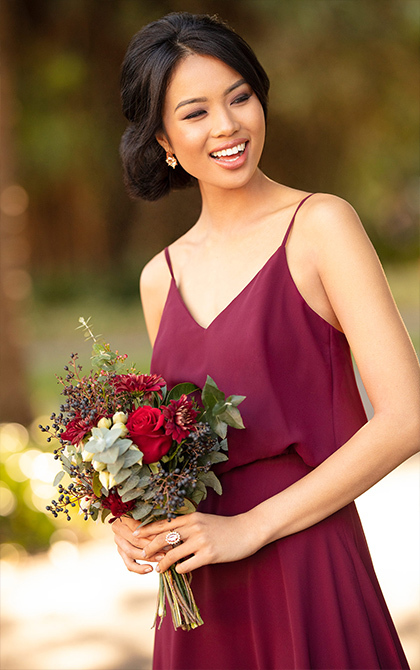 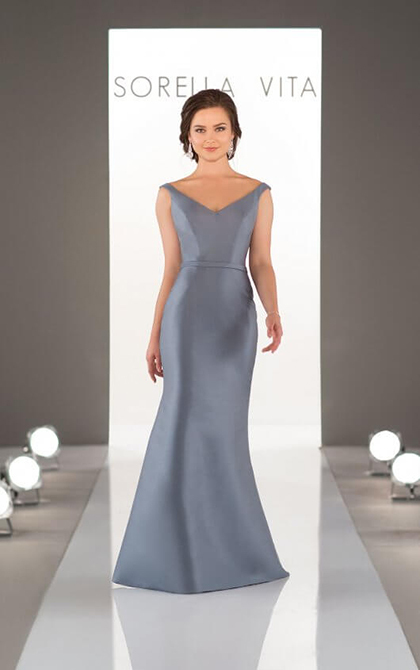 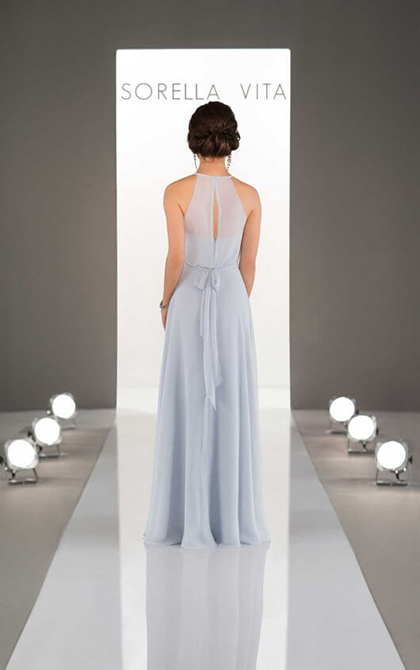 With Sorella Vita meaning “sisters for life” this creative team know how important a bridesmaid is to the wedding and design outfits to reflect this. 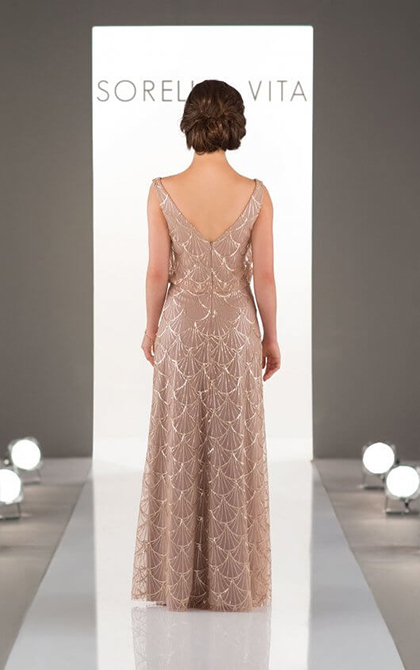 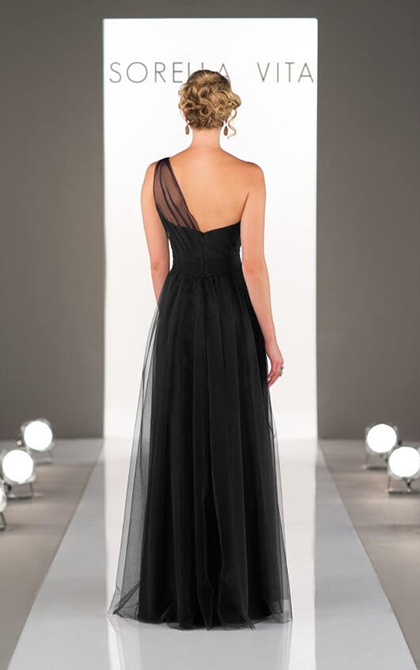 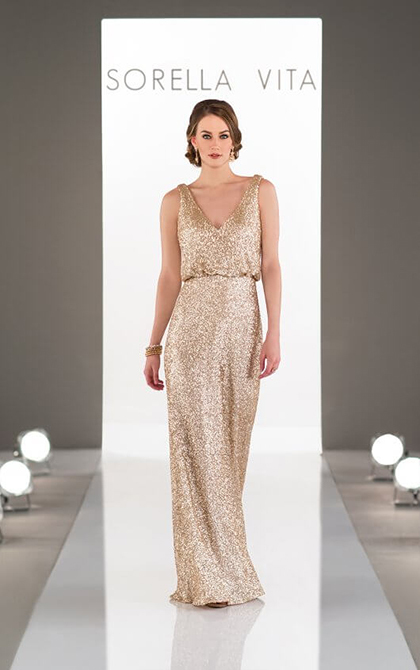 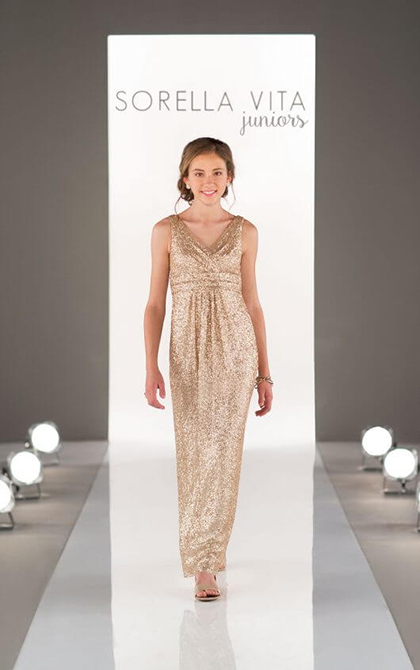 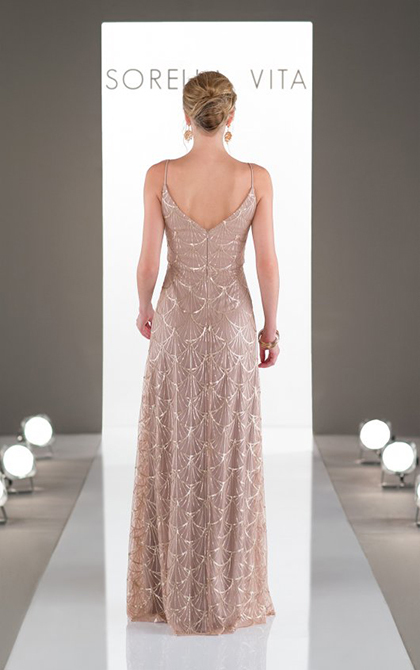 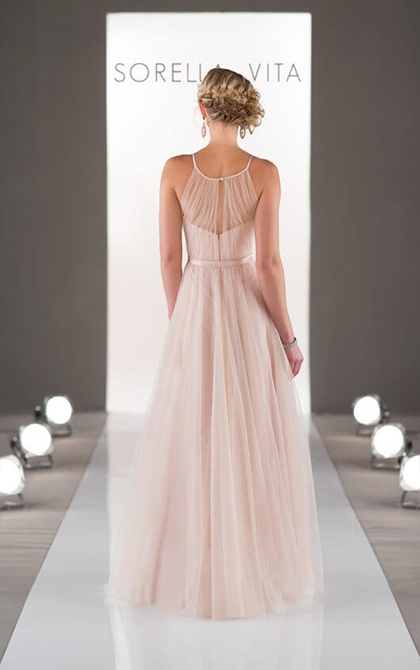 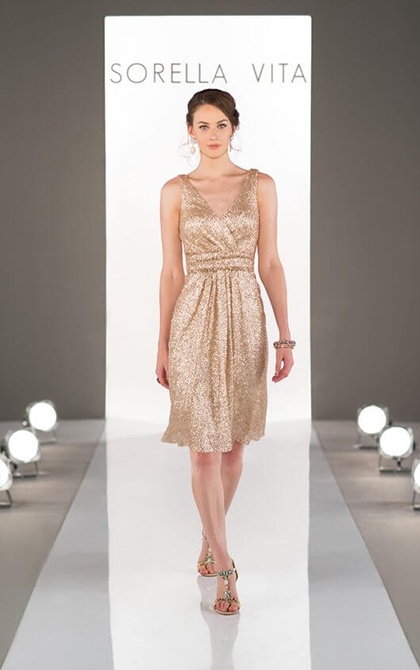 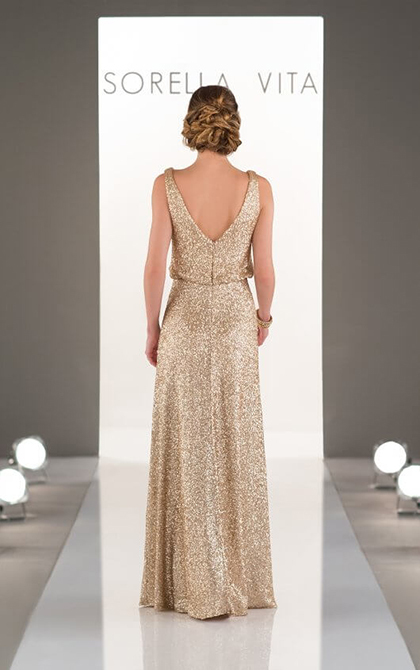 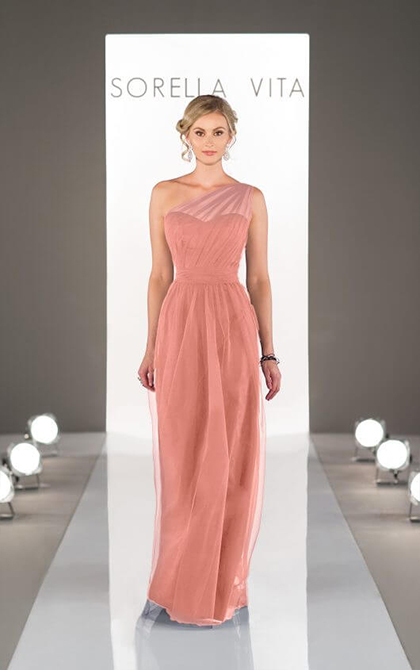 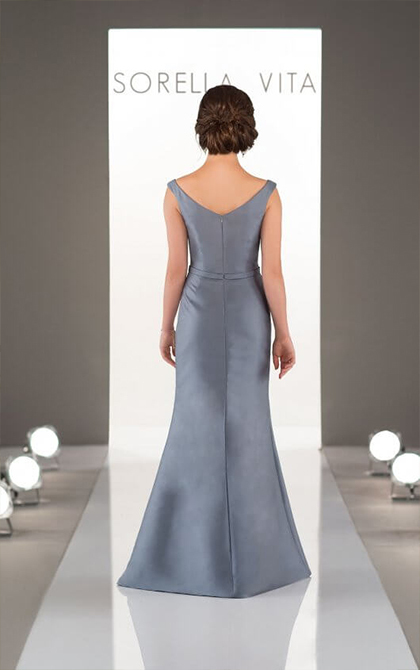 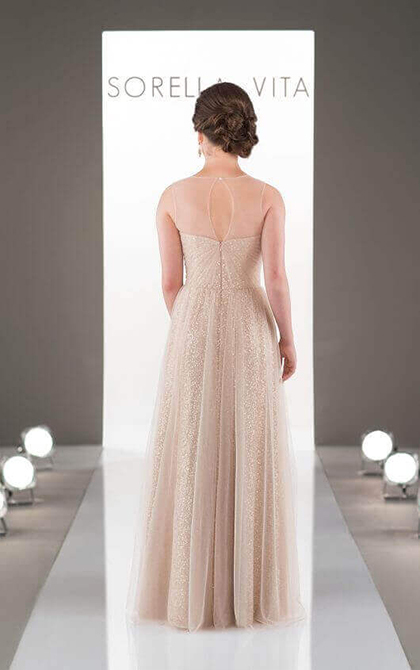 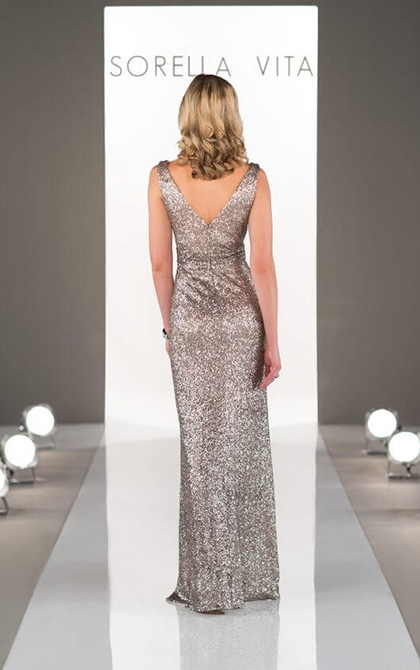 Sorella Vita brings catwalk style and red carpet trends to any fashionable wedding. 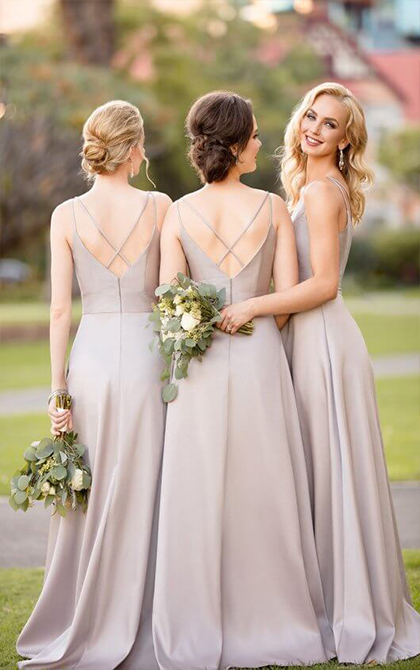 Brought to you from the creators of Essense of Australia and Martina Liana, both internationally esteemed bridal names, Sorella Vita’s haute bridesmaid collection looks to on-trend detailing, luxe fabrics and an array of colours, from rich champagne hues to sparkling metallic. 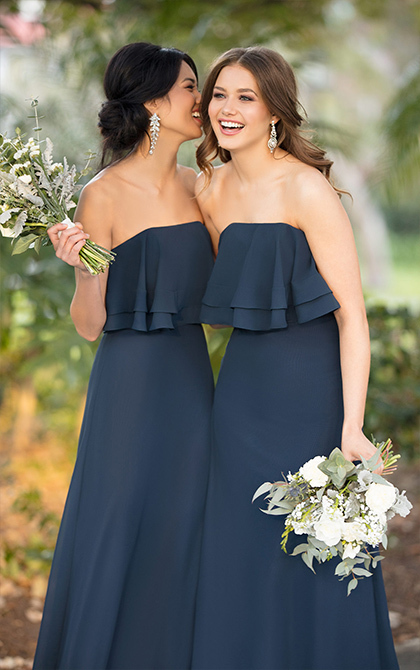 This wearable collection is definitely one for the fashion-forward bridal party, who want to dance the night away in style! 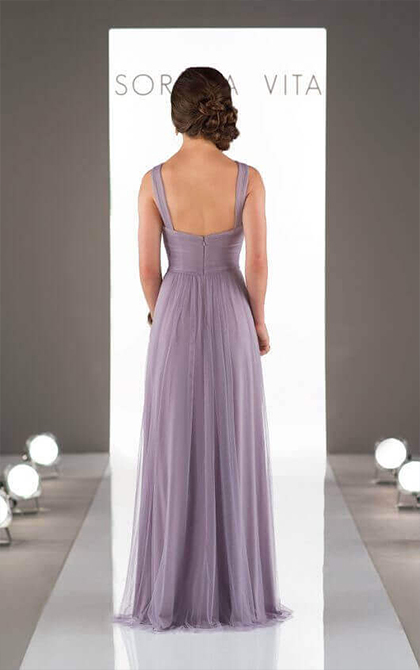 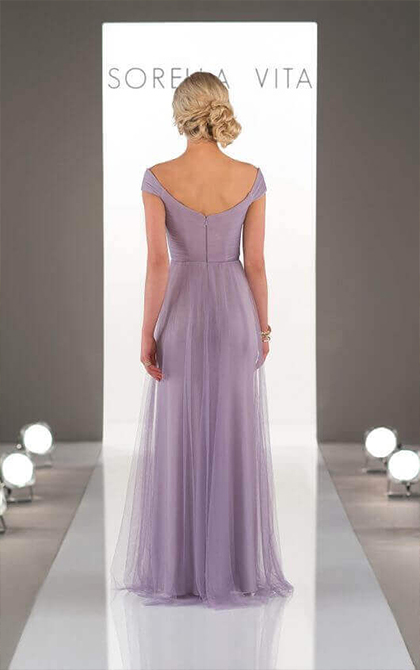 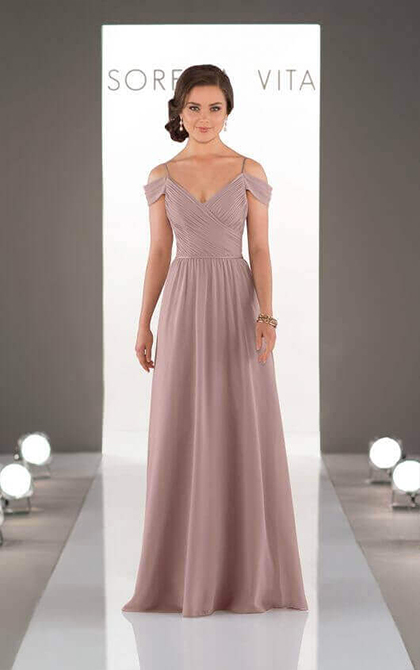 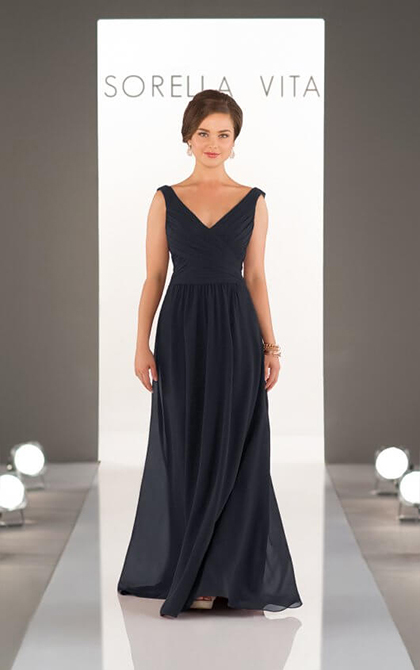 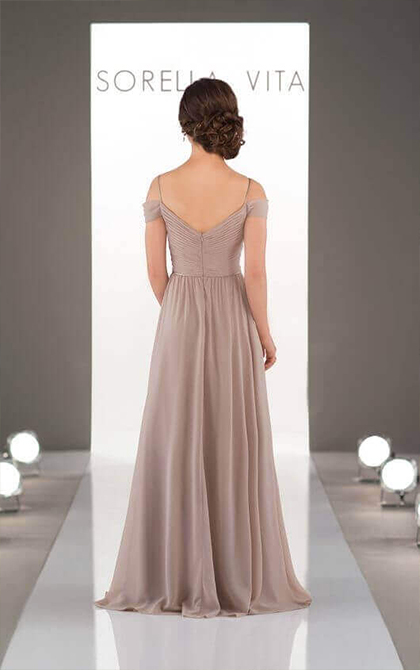 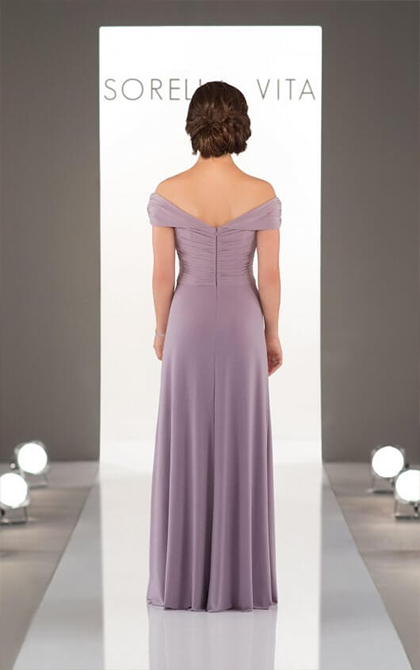 Our bridesmaid dresses come in a wide variety of colours, so our store sample may be a different colour to the one pictured below. 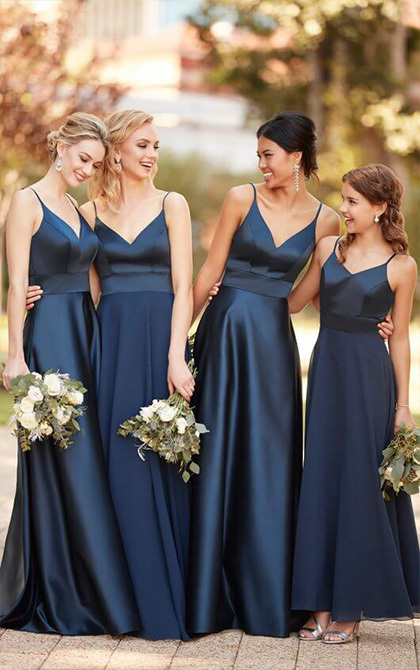 Also, visit our Sorella Vita Juniors page to see matching or complimenting styles for your smaller ‘Maids.